No one wants to have pests in their home. Pests are annoying, nasty and are very harmful. They can affect your health, your children’s health and even the health of your pets. Pest infestations can also lead to damage of property and belongings. Termites, rats, and mice can cause structural damage and can incur losses of up to millions of dollars. You can contact Pest treatment Perth service providers for effective results. Rats are one of the most dangerous pests that can invade your home. They leave droppings and urinate everywhere they go. They don’t even care where they do this. They search for food in cupboards, shelves and in our kitchen. In the pursuit of food, they spread droppings and urine. They contaminate food and kitchen surfaces with bacteria and diseases. Before the real damage takes place, it’s always better to try and prevent the infestation from taking place. Prevention can be far better than cure when it concerns pest infestations. Here are a few things you can do to prevent these creatures from affecting your family’s health. Do not leave food in open containers. Store food in sealed containers and clean the kitchen and dining areas to make sure there aren’t any food scraps or residues left behind. Do not leave pet food out all day or night. Keep decorations, supplies and storage materials in sealed plastic containers instead of the conventional cardboard boxes. Store firewood five off the ground and at a safe distance from your home. Dispose of garbage on a regular basis. Take the trash out regularly so there isn’t any buildup inside or outside your home. Inspect your property for cracks, holes, and crevices. Seal them so that pests don’t get into your home. Many things in the world can harm your health. Many of them are inevitable, but your home should never be one of them. Your home is your sanctuary, and fortress where you can live peacefully. Pest free existence isn’t complicated. With the help of professional pest control companies, you can make your home free from any pest infestations. A professional will make sure that there aren’t any chances of outbreaks in the future. Make sure to discuss everything that concerns you before hiring a pest control expert. Discuss with them and educate yourself on things you can do to prevent infestations in the future. Ask them how you can keep your family in good health. Make sure to hire a pest control company before the infestation gets out of control. Make sure to get your house inspected on a regular basis. Contact pest treatment Perth service providers! Earth friendly pest control is useful for wellbeing and environment. It gives a protected and less-toxic control for pests and bugs. 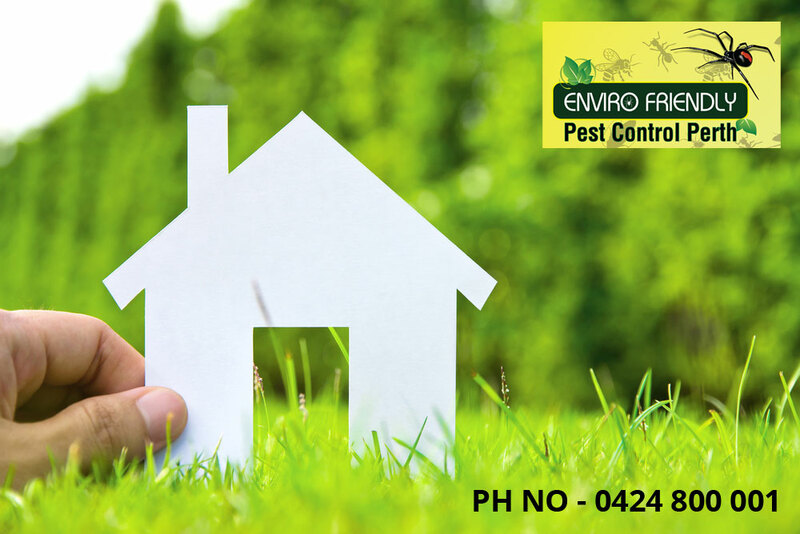 An earth friendly way to deal with pest control guarantees you of a pest free home while staying in a state of harmony with nature and the environment by maintaining a strategic distance from toxic components. A few Professionals in regards to earth-friendly pest control consider the accompanying techniques in controlling pests in your home without utilizing perilous chemicals. They propose that you worked with an expert in wiping out the pests utilizing earth-friendly approach. Inspection: In this stage, your home will be surveyed taking into account its infestation and harm. The pest master will recognize the pests in your home and will observe fissure, breaks, and other section focuses. He will likewise discover conceivable sustenance supplies, presence of water sources, and attempt to discover indications of pest exercises. After this, he will make an aversion arrangement to altogether minimize your home’s helplessness for further infestation. Removal of Source and Shelter– In an earth-friendly approach, pests are dispensed with by building an encompassing that is unseemly for them. This technique incorporates evacuating nourishment, safe house and water sources, yard and grass flotsam and jetsam, manure destinations, pet sustenances, waste, and numerous others. Debarring- Over the span of inspection stage, the pest master will perceive specific destinations that are helpless to pest infestation. He will endeavor of evaluating and fixing section focuses into your home and keeping them fixed. The master will likewise teach you of imperative points of interest like how to not pull in pests and how to keep them from entering your home. He may pinpoint causes, for example, regions with high soggy and heaps of flotsam and jetsam and branches. These things in your home and yard are profoundly alluring for termites, bugs, and pests. Sensible utilization of pesticides- Pest control utilizing earth-friendly approach still uses pesticides however with breaking point and control. You will just utilize pesticides that are expected to take care of the issue. It will be utilized just as a part of territories influenced and with constrained sum required. What’s more, items with low toxicity level will be maintained a strategic distance from damage and peril to individuals, creatures, and the earth. Final Checkup- This is the last part where ceaseless observing is done to ensure that your property will keep up sans pest environment. This aide in debilitating pests and perceiving their nearness before they could do hurt again and invade your home once more. Previously, pest control administration basically implies applying pesticides to dispose of pests. After numerous years, pest control has created to a more proper technique. Pesticide makers and pest specialists have enhanced techniques and items in wiping out pests giving a low effect on individuals and non-target species and nature. They are persistently designing the new level of pest control in view of individuals and environment’s well being and security. You can contact the Pest Control Perth. It is your reality and life that is critical of everything else. In giving you your requirements in your reality, your family and life can be extraordinarily influenced also. A sheltered life, home, and environment is the best thing that you can give yourself and your family and also your children and their kids later on. On the off chance that you don’t act now, your reality will be crushed incredibly later on. 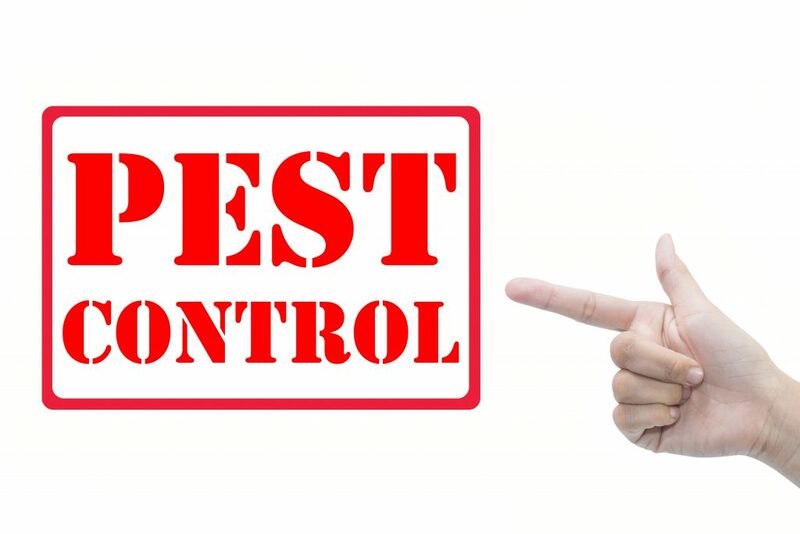 Contact Pest Control Deals Perth! When termites have infested in your residence or commercial place, do not delay further to contact termite control specialists from a reputed pest control service provider. Seek for special termites treatment if infestation is heavy. Colloquially familiar as White ants, termites have a bad name for damaging wooden furniture and other structures. In Western Australia, termite control is now not uncommon. With the advent of new generation pest control products, people have now become relieved from pest like termites. Termite treatment and control service is an integral part of pet control activities in Australia. There are many products and services to remove these white ants from residential as well as commercial places. However, you have to find the standard agencies that offer quality and high standard termite control products and termite control services that do not pose any threat to nature. At the same time, these products have to be pet friendly and human friendly. While contacting any reputed pest control service providers, you must look for whether they are willing to apply termite inspection and termite prevention methods. 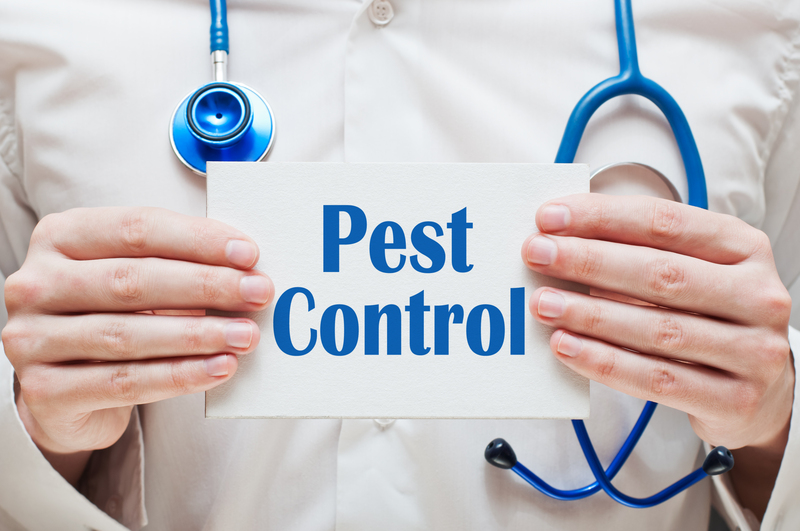 Pest control professionals perform inspections and may also make use of monitoring stations. These are placed within soil having suspected infestations. Termites inspections service plays a significant role in determining the kind of solution necessary for complete and appropriate termite control. It is always better to make use of a wide variety of pest control techniques during addressing a termite infestation. Termites and termite management services seem sometimes ambiguous. 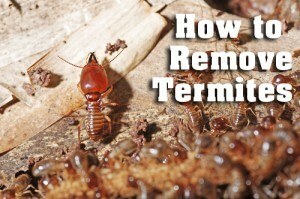 You will find more options existing today than ever before to drive away termites. Termites build colonies at places of infestation. Discovering winged termites inside rooms almost always signify a warranting treatment for infestation. Termites can be distinguished by their uniform waist, straight antennae, and wings of equal size. Controlling of termites also includes homeowner’s cooperation by decreasing probable termite food origins like woodpiles and addressing sources of moisture. Termites control people may ask residence or business place owners for immediate repairing of roof or plumbing leaks. It is a vital step to control any present infestation and preventing future ones as well. Rats control services in Perth have earned trust and thanks from numerous individuals and company authorities by virtue of its quality of work in every place. If there is anything to worry about things in your place before you go to bed and wake up every morning, ‘how to control pests’ is always in the list. If this is somehow not correct in your life, please continue reading because you may otherwise feel helpless once they infest in your residence or business place. Yes, pests are dangerous in many ways. Do not ever think that it is a myth. Rather, it is a stark reality that ignoring them will be harmful for you in many ways. While pests like rats and rodents cause damage to food and many articles in place, they may cause potential threat to your health. Rats are very common culprits in almost every home in Australia. They find their shelters in every nook and corner of a building. Rats pest control services in Perth offered by Enviro Pest Control has been appreciated by a large number of people living in and around Western Australia. All products used for controlling rats must be environment friendly and safe for kids. Enviro Control offers products and services which are pets friendly, too. Rats are carrier of many infectious diseases. Apart from spreading germs, they also spoil food and damage paper documents they find anywhere. Researchers say that they do so to fulfill their bodily requirement of carbohydrates and cellulose. 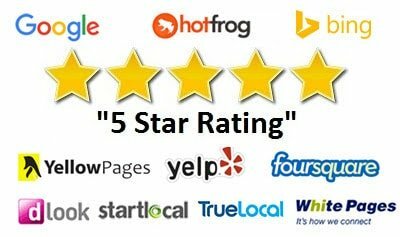 If you are not experienced in using Pest Control Services, this is the high time to search and approve any reputed pest control agency so as to keep your residence or commercial place free from rats and any other pest infesting at corners of your rooms and surroundings. Find such an agency in WA that provides pest control products which are harmless to other human, children, and pets in your place. It has been found that Enviro Pest Control and a few other pest control service providers in Perth and other places in WA are ready to serve people suffering from pest problems with most modern products and services. Always, make sure to exclude leftovers of food crumbs from every surface, countertop and corner of the floor in your home. Gather the remnants of the peals of vegetables and fruits and dump it in the dust bin. You must clean up the pantry on the cooking zone on a regular basis. Wash up the cooking and eating utensils as soon as the eating part is over. Fix the leaks in the pipes of the outside part of your building. Ensure that gutters are constructed far off the foundation of your building. Check the leakage in the pipes of the bathroom and toilet inside your home and get the leaky spots fixed as early as possible. Your best bet is to seek pest solutions, treatments and pest control services WA from the highly skilled pest professionals of the acclaimed pest control agency. The intensive inspection executed during pest inspection services by the qualified team is highly commendable. Follow the aforementioned prevention tips to keep the surrounding of your property free of pests.